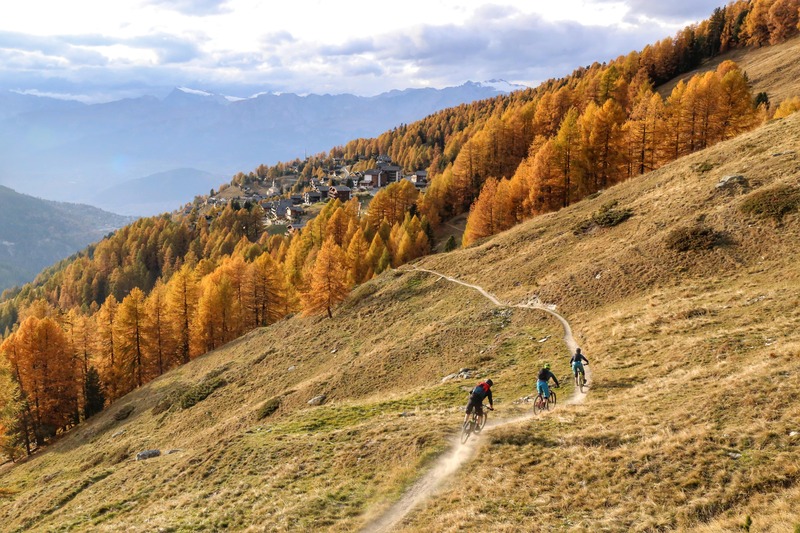 With more than 8,000 kilometers of trails and 300 days of sunshine a year, Valais is a dream destination for bikers looking for thrills. 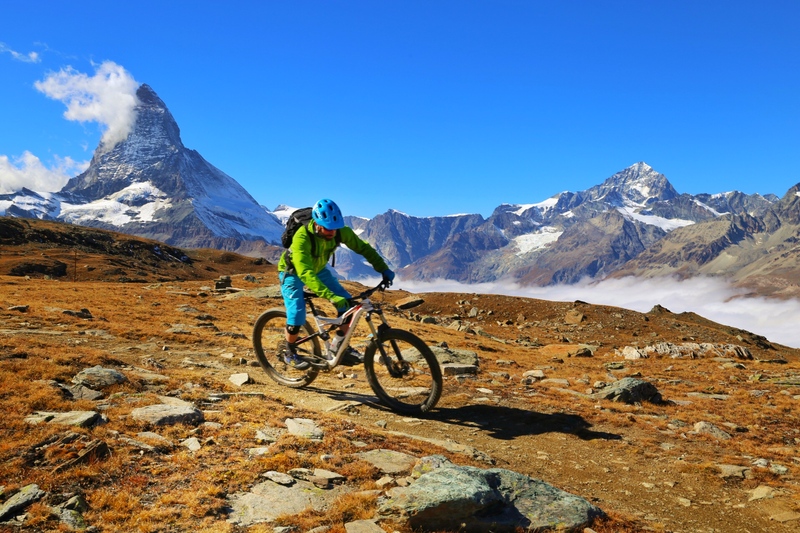 From jagged peaks to wild alpine pastures, picturesque valleys to beautiful larch forests, get ready for a truly unforgettable mountain biking experience ! 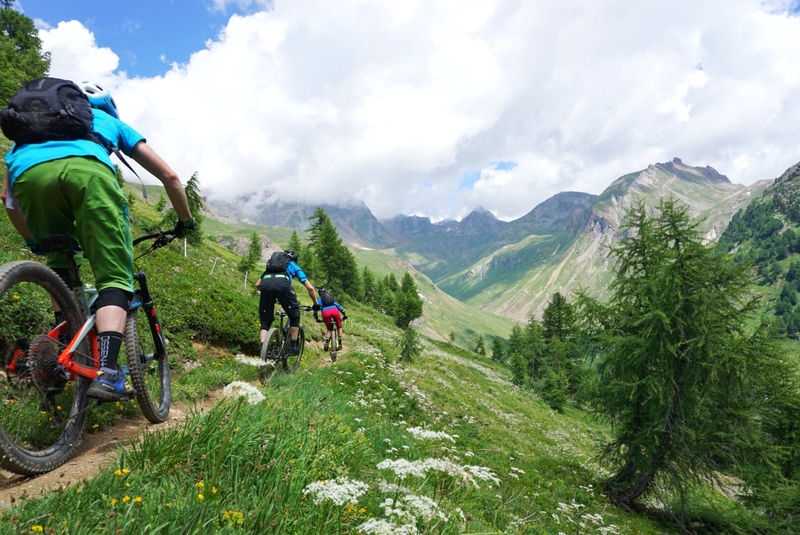 Whether you are a mountain biker looking for adventure, a business owner looking for a team building activity or a tourist region wishing to digitize its bike offer, Bed’n’Ride will offer you a solution adapted to your expectations. 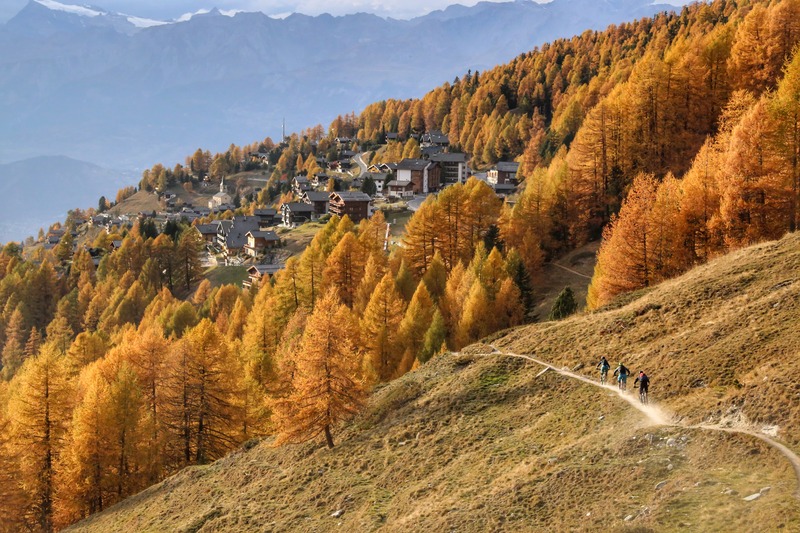 Thanks to the support of our numerous partners, we are able to offer you a quality offer! Discover the Bed’n’Ride universe in pictures. 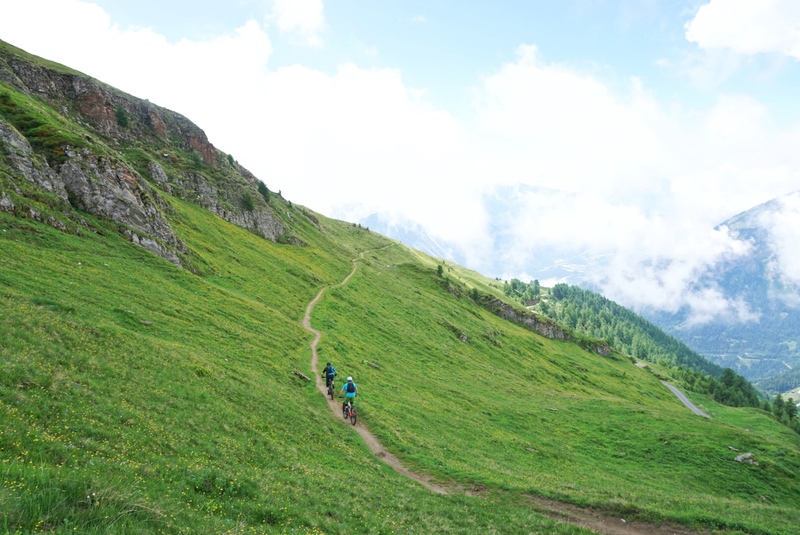 Don’t hesitate any longer and come and discover the most beautiful Valaisan trails. Do you want to please someone close to you? Give him a gift voucher….